ANYONE work on high end BMW's? Hi guys/gals, I live in Ottawa/ EastSide. I have been recently looking to install a complete upgrade audio system in my vehicle. 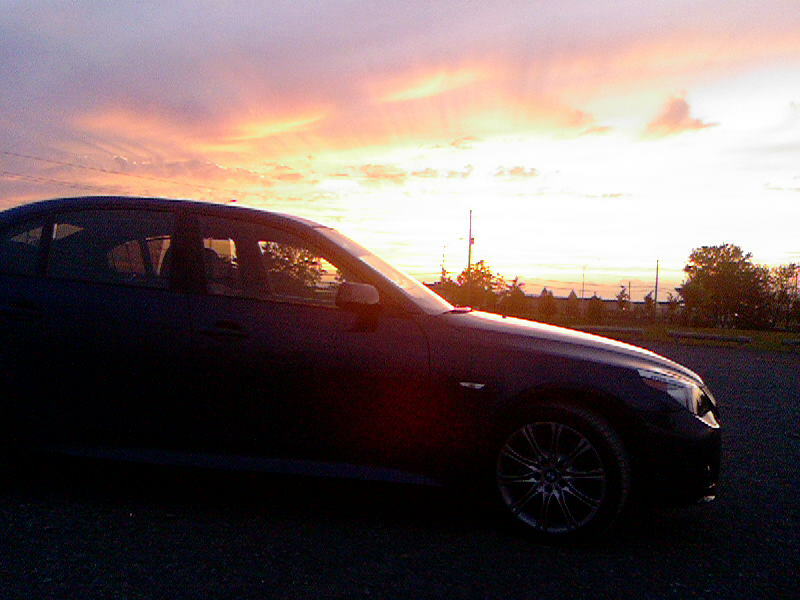 The problem is that I know nothing to do with installing anything and was refered to this site from www.e60.net I am the proud owner of a custom 2007 BMW 530xi with the L7 audio upgrade. 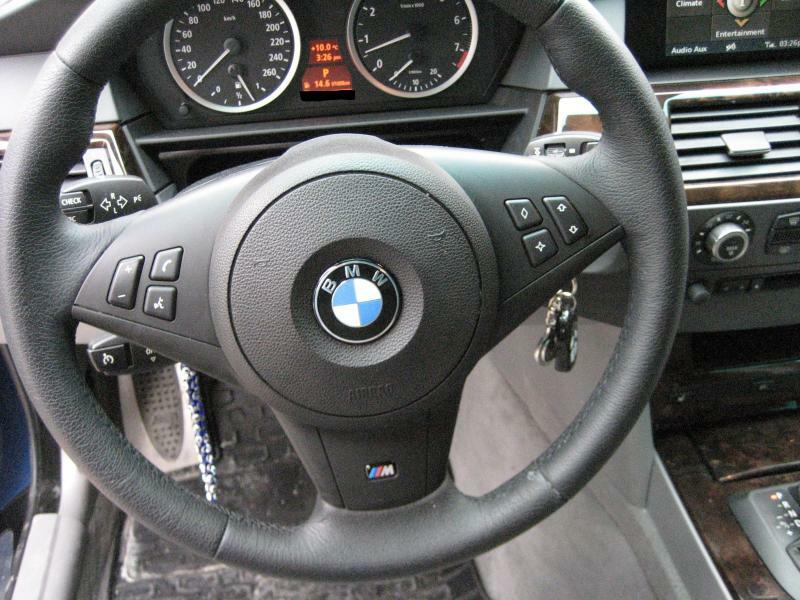 I have done my HW on what I am going to need, but I can tell you that I am the ONLY BMW 5er going this far so i have nothing for reference. I have bought an apline vehicle hub pro, audio control LC8, Pax steering wheel control module, alpine HU, alpine DVD played, Alpine 6CDC. 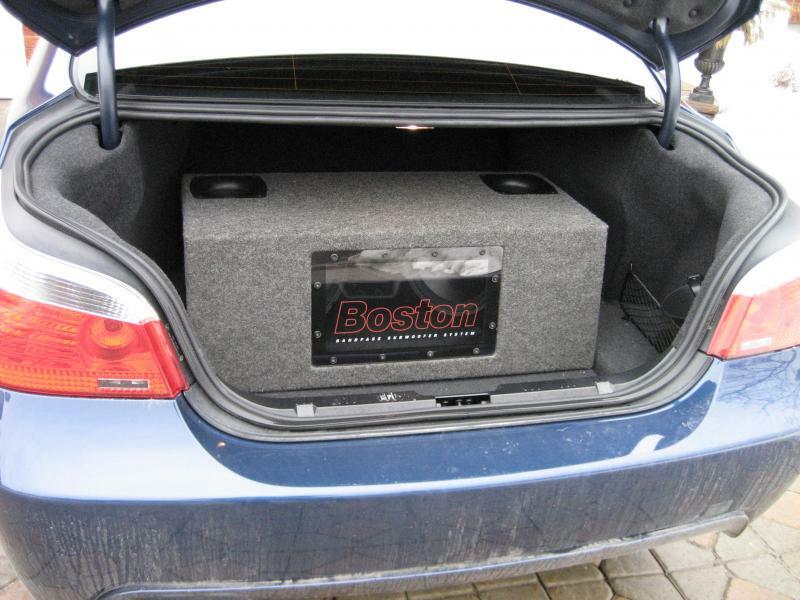 I have already got a boston acoustic 2x10 subwoofer attatched to a rockford amp installed in the car and another 2x10 subwoofer in my house because i dont feel like paying 1,000+ for a custom installation just for a subwoofer. Although I was told by many people that what I want to achieve would be impossible without ruining my Idrive. ANYONE who can help me out, please trow your advice. Im getting pretty desperate. Thanx in advance. cant be THAT hard. 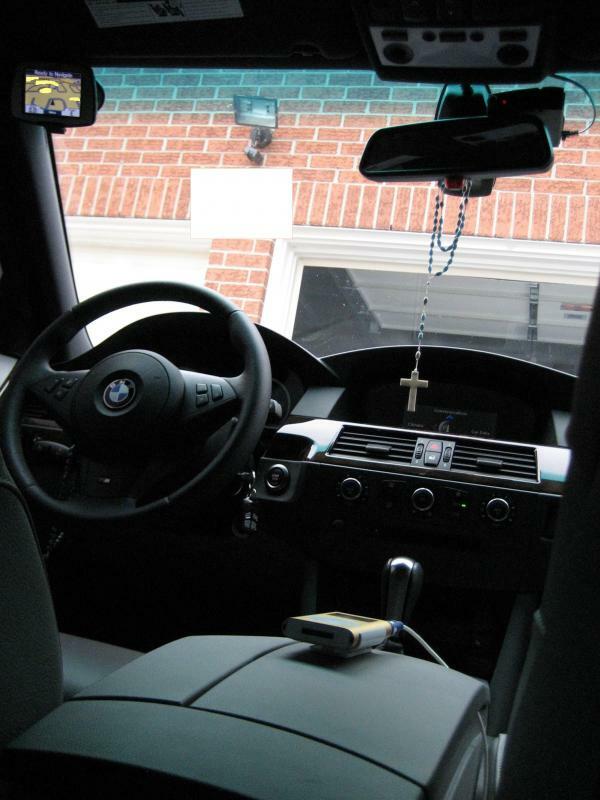 i know a shop in Toronto who can do all this, www.20hzaudio.com they've done some good stuff with BMW's. why do you have the navi screen on the windshiled? doesnt car have stock navigation? I got it as a present and did not feel like paying up the a$$ with BMW to install it on the Idrive. I know i am cheap. The thing I was told was that If I install this setup they way I want to is that I would loose my bluetooth and my fm/am. Cannot remove my OEM CD player due to the fact that it is the heart of my car. Awell as the wires that connect the OEM amp to the OEM amp is fiberoptic. dont the new alpine decks have bluetooth anyways? have you looked at what the bmw's are doing on roadfly ? I just had a brief look at the site, as far as I can see its a forum targeted towards fixing BMW problems rather than audio modifications. Im just trying to find anyone how has attempted a simliar priject like mine and would like to get some feedback. sorry cant help, but welcome to the forum!! I would just keep the factory head unit and replace everything else, using a JL Audio Cleen Sweep you should be able to get the signal after the factory amp and be able to use your amps and speakers. Thats what I would do. Quick Reply: ANYONE work on high end BMW's?